Welcome to A Brighter Glow! Our mobile service company prides itself in quality work.....whether we are servicing/repairing your gas fireplace, installing a new gas fireplace or gas line....or cleaning/servicing your BBQ grill....you can count on A Brighter Glow to deliver great service at very affordable prices! We can help you improve your home in unique and affordable ways that, in the long-run, will promote safety, enjoyment and overall increased value in your home. We service/repair all makes/models of gas fireplaces! 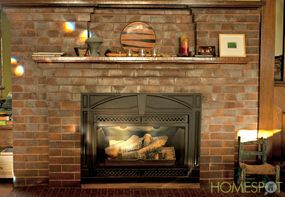 Is your fireplace functioning like it should? It is April and April and if you live here you know we get some good spring snowfalls in April--this is a great time to call us to get your fireplace serviced! We aren't booked out like in the fall/winter and we are also offering a special for the rest of this month! Call by April 30th to receive $10 off service! Selling your home? 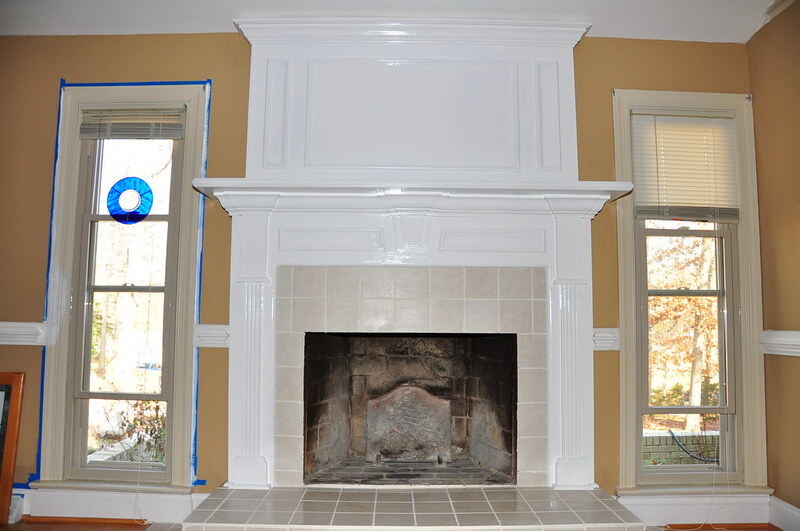 We can certify your fireplace for inspection and closing on your home! Manufacturers recommend annual service calls on gas fireplaces to ensure safety and efficiency! A service call in the immediate Denver metro area is $165, but call now through April 30th and receive $10 off (in the immediate Denver metro area that is $155 instead of $165)! Additional fireplaces serviced on the same visit are usually $99 (so $165 for 1st fireplace + $99 each additional), but call now and received $5 off of additional fireplaces service (so $94 instead of $99)! No trip charge incurred. $165 (with the current discount making it $155) is the flat fee to service + parts (surrounding communities not in the immediate Denver area may be additional cost). DISCOUNT EXPIRES APRIL 30TH! We install new fireplaces and gas lines! 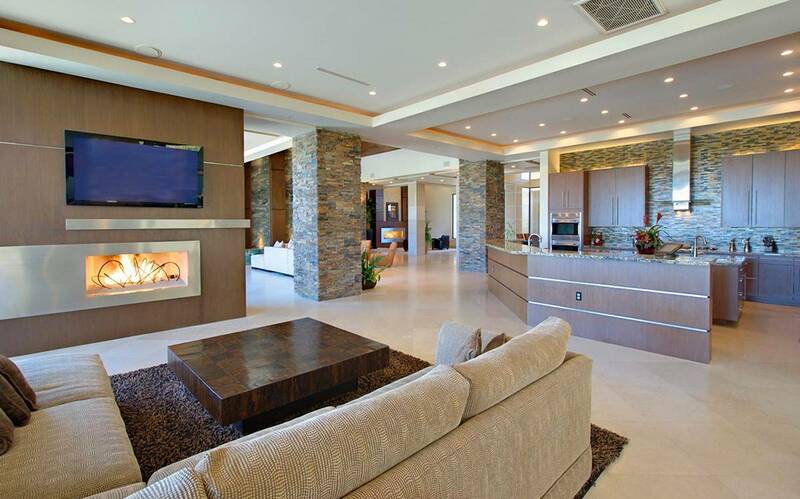 We can install a new gas fireplace or upgrade your old one to a new one! 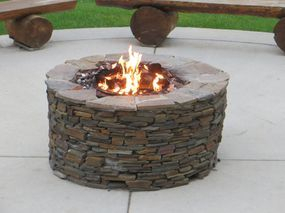 We also run gas lines to your gas fireplace and/or indoor/outdoor gas appliances! Call us now for an estimate, which in the immediate Denver Metro area, is free! 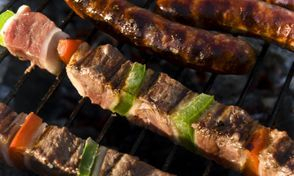 We service and clean gas BBQ grills! ** Ask about our Senior & Military discounts! ** We are accredited by the BBB and have an A+ rating! See our other pages for more information!